You can now register with ECHO for the 2018 Summer season. 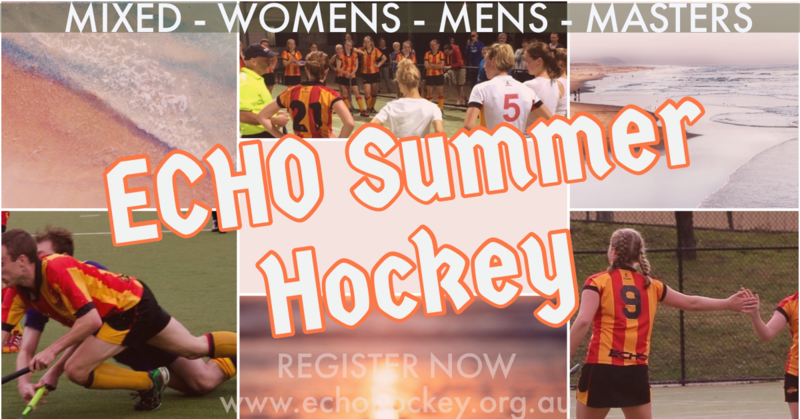 This Summer Season, ECHO Hockey Club is looking entered a minimum of 4-6 teams in the Men’s, Women’s, Men’s Masters (34+) and Mixed (back in 2018!) competitions. Summer is a fantastic time to keep the skills up in a more social environment as well as recruit new players to the Club. To register, please click here and fill out the form by Sunday, 23 September 2019. Please note that spots are limited and expected to fill up fast in some teams – so if you are planning on playing or thinking about playing, make sure you let us know early. Summer is an excellent chance for new players to join the Club. 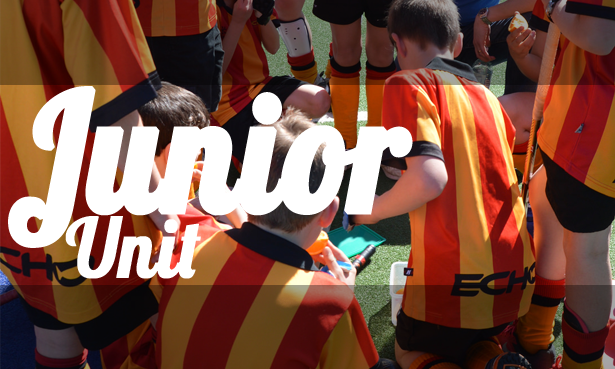 Players who play for other clubs over winter are welcome to play summer hockey with ECHO – no transfer required for Summer. NEW for 2018, there will be a $25 player referral discount that will be applied to both players who refer new players along with the new player. A player can refer up to two players and receive the discount. This only applies to full-time players and not fill-ins. Six teams per comp with 10 home and away rounds, to be completed by the end of the year. All games are played at the same ground. 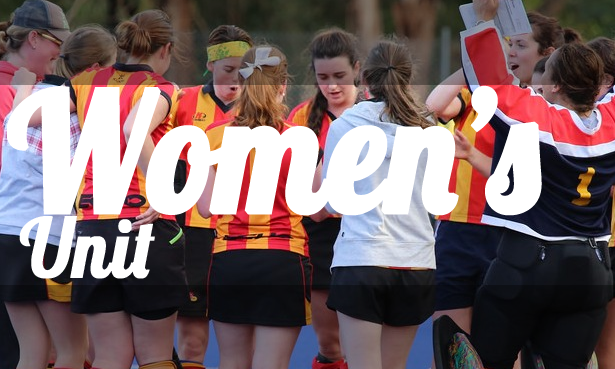 Games will likely be played at Monash, Elgar Park, Koonung or Doncaster. Players of all standards are welcome and would love to see some new faces. 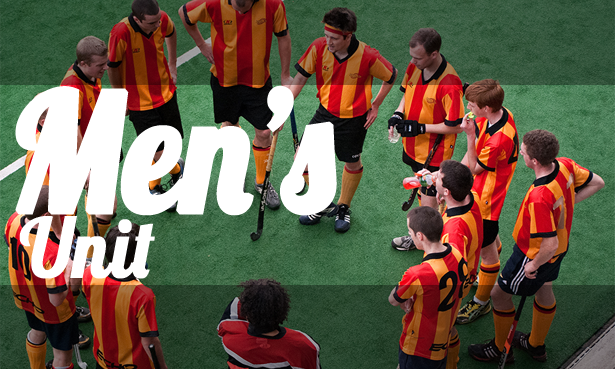 We also welcome non-hockey players who can assist through team managing or umpiring. Players of all standards are welcome. A discount of $25 applies to anyone who refers a new player new to ECHO (or a player who hasn’t played for ECHO for over three years). A player can receive a discount to a maximum of two referrals ($50 discount). The new player will also receive the $25 discount. This does not apply to fill-ins. *Fees go up by $15 after Round 1. ^Any player who played any 2018 Winter games for any club will already be registered, only players who didn’t play during last winter will need to pay the $25 (over 18) or $20 (under 18) when they register with Hockey Victoria.